Psychoanalysis and Jungian Analysis College (CPJA). 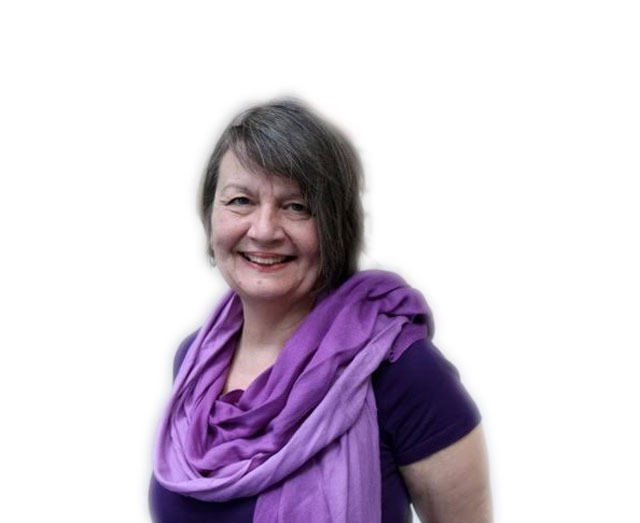 Margery is an experienced psychotherapist and she works well with men and women who are lonely, depressed and feel isolated. People who have suffered some form of trauma in their lives. People who have had to be overly independent from a very early age and who have trouble maintaining trust in personal relationships including those with family members, spouses, partners, friends and work colleagues. She has good success in helping people actualize: good self-esteem; fulfilling relationships and creative self-expression. She works with private individuals, couples and families. She practices EFT Couples Therapy (Emotionally Focused Therapy) and works with Families (trained in Family Systems Therapy). She also practice play therapy with children based on the work of Dr. Donald Winnicott, which focuses on Relational Play and Art Therapy. She also does clinical supervision, presently supervising Psychodynamic Psychotherapists. Individuals overcome their difficulties in day to day living on a deeper level so that they can live fuller, more creative satisfying lives.